True love should be natural, easy, passionate. It conquers lawyers and chefs alike. 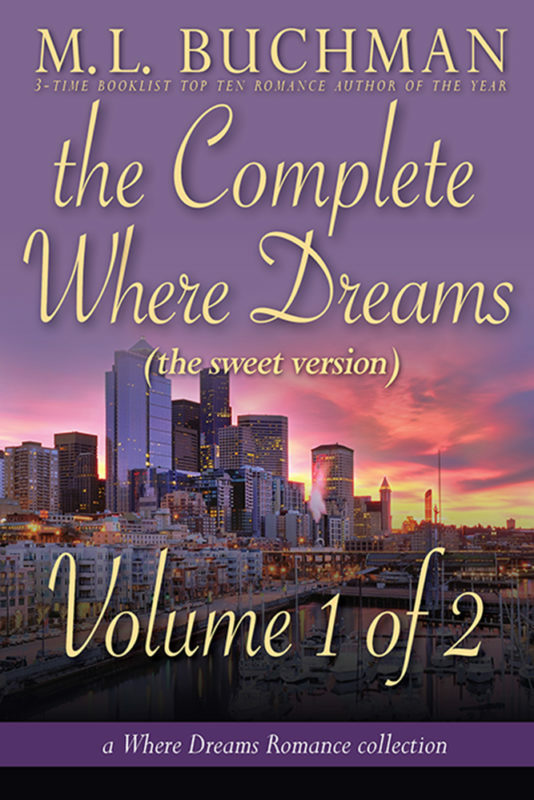 But when both of their pasts threaten to swamp them, it is their hearts that serve up the answer in this Seattle romance. When a life’s passion and a Life Plan collide, things can quickly come to a boil. Jo Thompson escaped small-town Alaska through her brains and willpower. Now a top-notch environmental lawyer in the Pacific Northwest, the fairy tale of a cozy family has no place in her busy schedule. Angelo Parrano cooks with all his heart. He seeks a new culinary truth in Seattle’s Pike Place Market. His success sends him scrambling and definitely leaves no time for a personal life. Right until the moment Jo Thompson comes to dine at Angelo’s Tuscan Hearth. 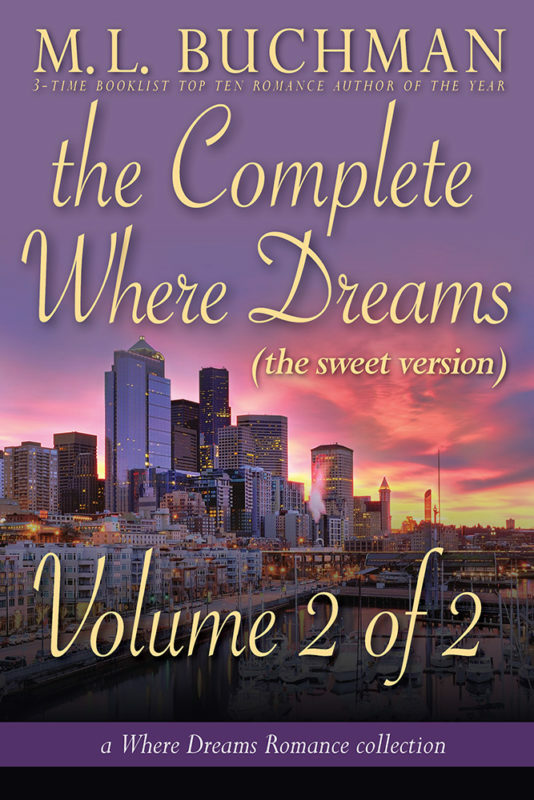 Then they both must confront that hidden place in their hearts Where Dreams Reside.